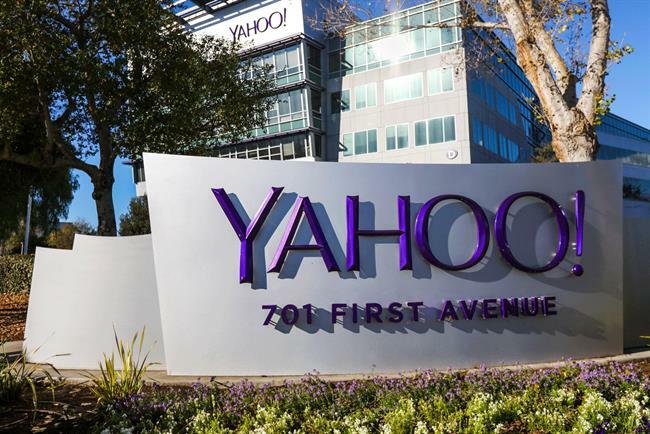 Yahoo has reported a 6.4% year-on-year rise in revenues to $1.31bn (£1.06bn) for the third quarter of the year, ahead of the pending sale of its core business to Verizon. Net income more than doubled from $76m (£62m) to $163m (£133m) the three months ending on 30 September. Chief executive Marissa Mayer acknowledged data security issues in the wake of the company’s disclosure that at least 500 million email accounts were affected by a hack in 2014. She said: "We remain very confident, not only in the value of our business, but also in the value Yahoo products bring to our users' lives. "To that end, we take deep responsibility in protecting our users and the security of their information. We're working hard to retain their trust and are heartened by their continued loyalty as seen in our user engagement trends." Analysts are split on whether the results dispelled any doubts about the deal with Verizon going through, according to Reuters. Verizon’s company lawyer said last week the hack could have a material impact, thus allowing it to pull out of the $4.8bn (£3.94bn) agreement. Yahoo's share of global digital adspend is expected to fall this year, according to eMarketer. It is forecast to capture $2.98bn of total digital ad revenue worldwide, a 1.5% share of the market, down from a 2.1% share in 2015. Meanwhile, total worldwide digital adspend is expected to grow by 20.3% to $194.6bn.